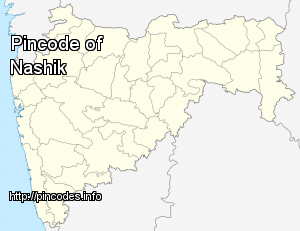 Nashik (pron:ˈnʌʃɪk) (�pronunciation�) is a city in the northwest region of Maharashtra and is the administrative headquarter of the Nashik District and Nashik Division. 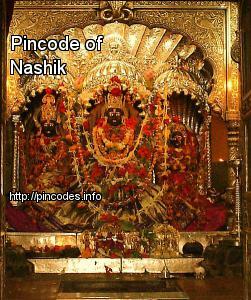 The city is situated at the foothills of the Western Ghats mountains on the banks of the river Godavari. At 700 m (2,300�ft) above sea level, its elevation is highest among the major cities in Maharashtra and one of the highest among million plus cities in India. There are no reports of any on-ground injuries while the two pilots inside the plane also ejected safely. The Hindustan Aeronautics Limited (HAL) has ordered a probe into the crash of a Sukhoi Su-30 MKI during a sortie in local flying area of Ozar airport in Nashik on Wednesday. The aircraft was piloted by Wing Commander Prashant Nair and Squadron Leader L Biswal.